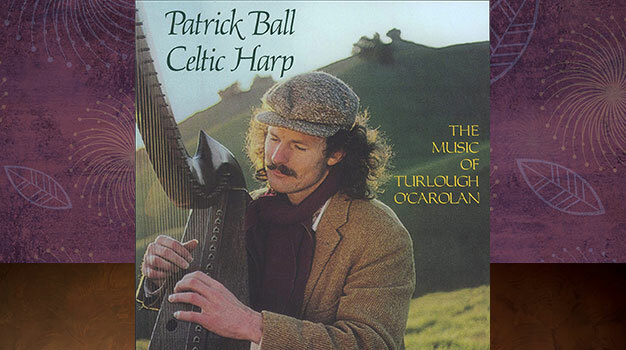 A modern-day bard, Patrick Ball is something of a legend in our family. We listened to his music even before we were married. It has seen us through some of the roughest parts of our lives, soothing, providing a touchstone, connecting us to time outside of time. Then, by happenstance, we met him. Now we are honored to work with Patrick. I am grateful for the stories and music he brings into my world. Listen to his music. Enchanting. Learn more about Patrick Ball.